Amyris company claims that sweetener is produced from sugarcane using a proprietary process of fermentation. Credit: rawpixel on Unsplash. 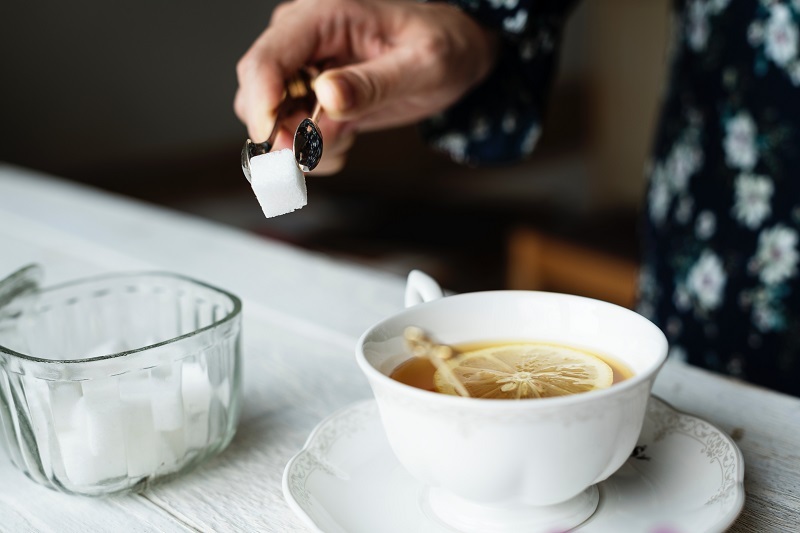 US-based bioscience company Amyris has announced the commercialisation of its zero calorie, sugarcane-derived sweetener ‘No Compromise’ next year, in partnership with several food and beverage companies. The sweetener is produced from sugarcane using a proprietary process of fermentation, yielding a sweetener with 95% purity. “We’ve chosen our partners carefully in order to get our sweetener into the hands of consumers as quickly as possible and at the lowest possible cost. Recently, Amyris partnered with Brazilian food producer Camil Alimentos. Camil Alimentos agreed to introduce Amyris’s sweetener to the Brazilian retail market, with the intention to extend its União Zero Calorie product brand. The company also partnered with Brazilian cane sugar producer Raízen. Together the companies will build several manufacturing plants in the country, with the first facility advancing immediately. For the launch of its sweetener product, Amyris also entered into a long-term collaboration with Swiss flavours and fragrances manufacturer Givaudan. In North America, Amyris signed a supply and distribution agreement with ASR Group, a refiner of cane sugar. Under the terms of the agreement, ASR will purchase up to 80% of Amyris’s sweetener production for the next three years.